Fix existing and new registry errors automatically! Registry Cleaner Pro knows about issues already discovered and learns how to fix emerging problems by updating its database periodically. 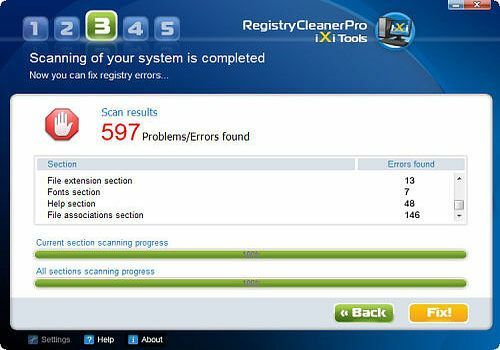 With Registry Cleaner Pro, you can optimize system performance, repair registry and fix common errors today and tomorrow!